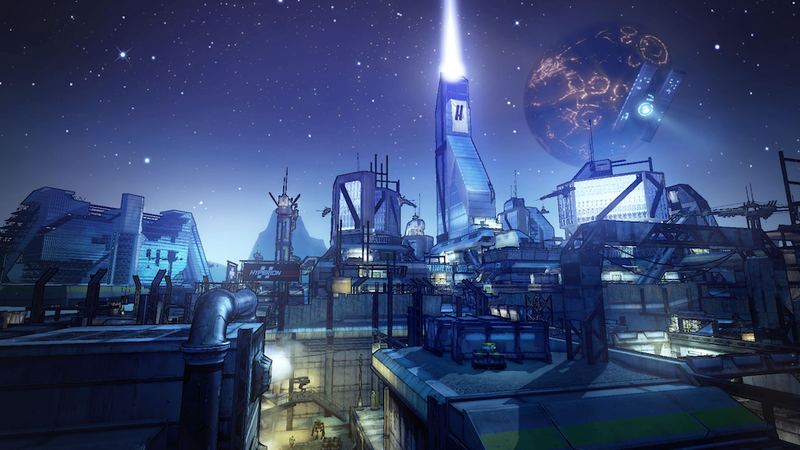 There's a nasty bug going around among Xbox 360 players of Borderlands 2. The bug travels like a virus, and erases players' save game data. Gearbox staff explained on their forums that the bug originates from certain players using "an external application to maliciously disrupt the experience and sabotage characters of legitimate Borderlands 2 players on Xbox 360." As Eurogamer explains it, some players are using a hacked version of the game, and other players who end up in multiplayer—knowingly or unknowingly—with those players face the possibility of having their games erased. So like any virus, the way to avoid catching it is go avoid contact with carriers. As Borderlands 2 community manager Chris Faylor put it, "concerned Xbox 360 players of Borderlands 2 should consider playing online with trusted individuals in non-public sessions." He added, "We also advise that before ceasing play, users always select "Save and Quit" from within the pause menu while their character is alive. If after the death of their character players find themselves at the main menu of Borderlands 2 instead of respawning in-game, be sure to immediately select "Continue" to resume playing as that character." Gearbox has already submitted a fix to Microsoft.